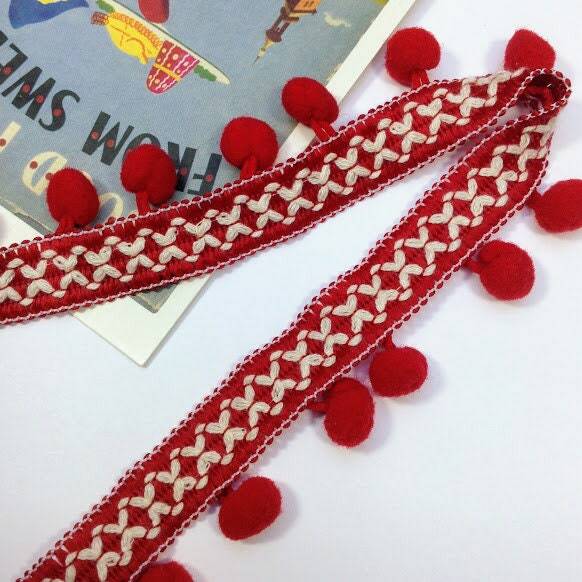 Red pom pom trim, perfect for using on Indian or Bohemian themed interiors pieces such as cushions, curtains and throws etc. 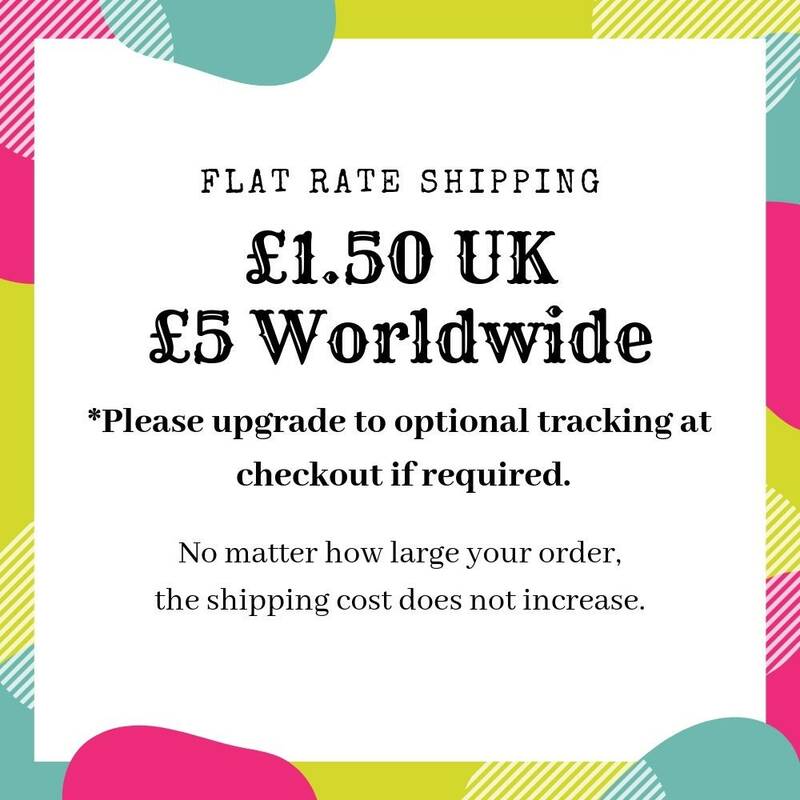 as well as using in boho accessory making. 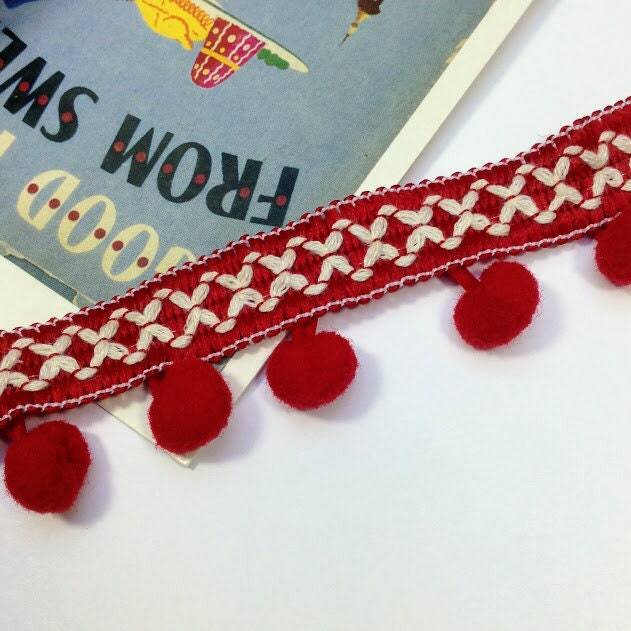 Measures: approx 31mm wide including the hanging pom poms. 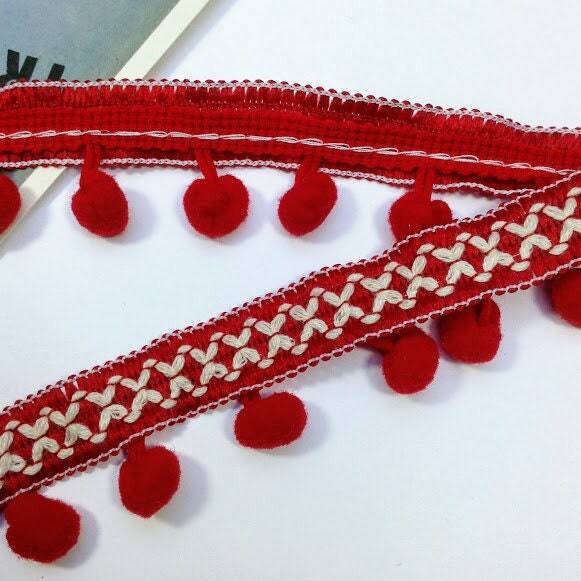 The 3rd image shows the front and back of the braid.